Our expertise does not stop with kitchens. 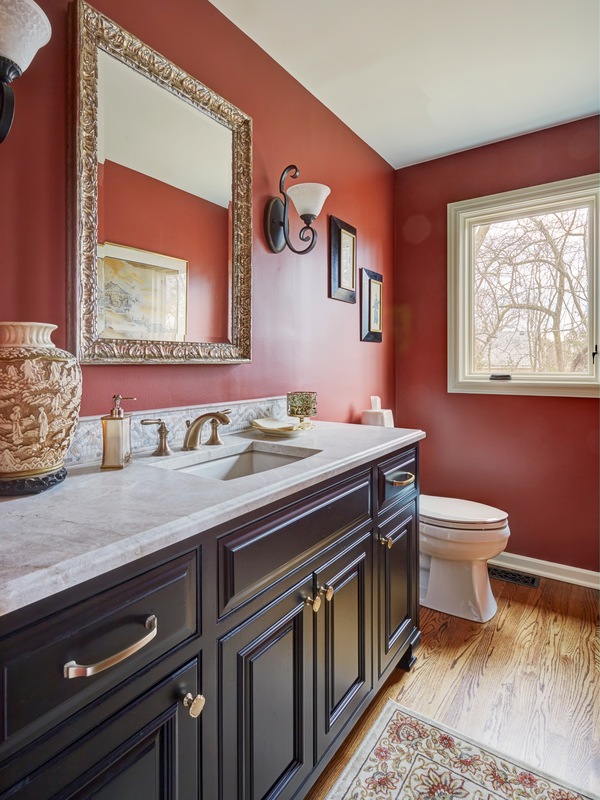 From your powder room to your master suite, our talented design team can transform your outdated bathroom into a luxurious retreat. 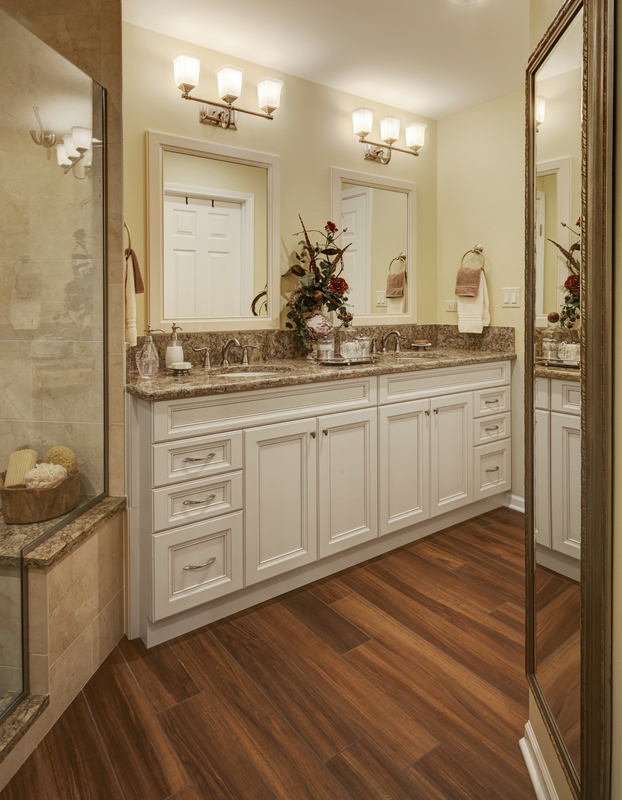 Give your home the look it deserves with the quality remodeling services offered by Kitchen Village. 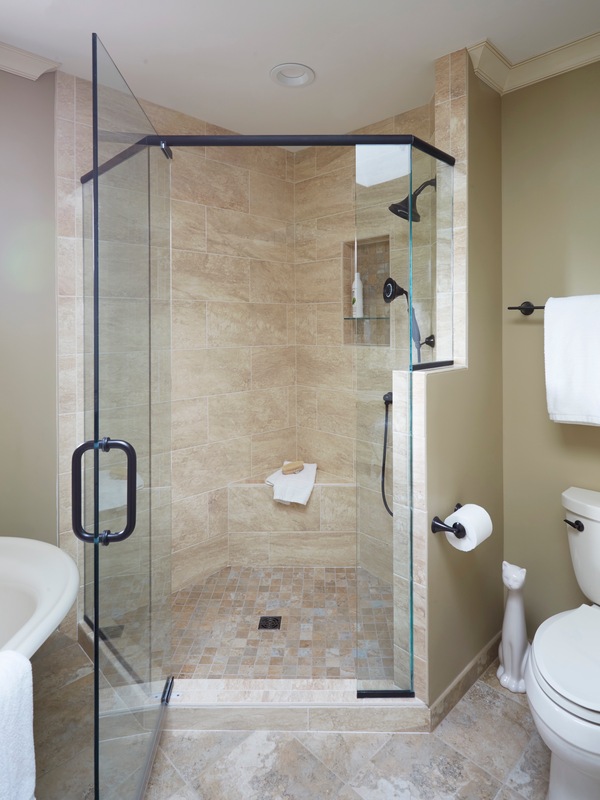 Think of your bathroom remodel as an opportunity to transform your outdated space into a beautiful, organized, full-functioning room of your dreams. 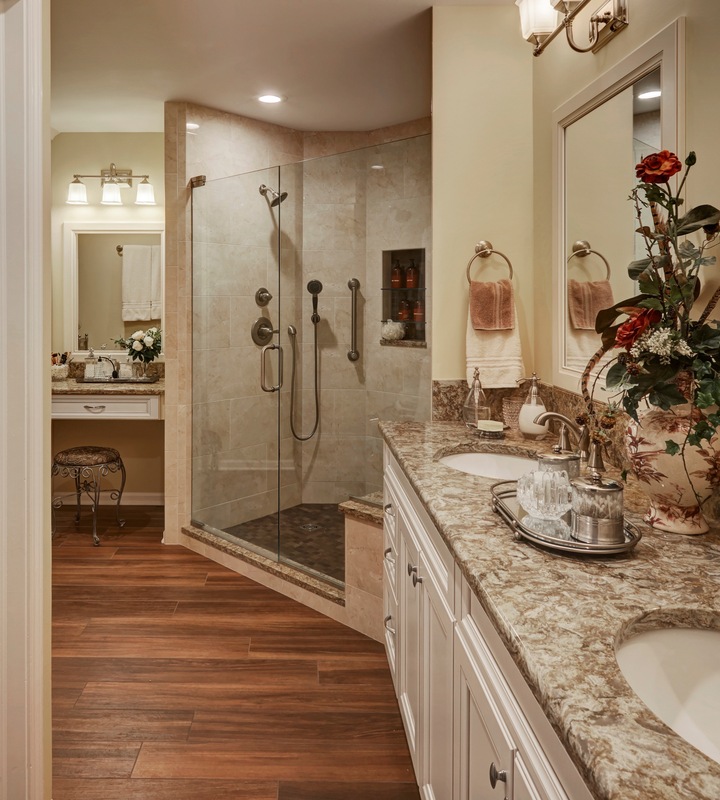 Many of our clients are so pleased with Kitchen Village that they return to have a second bathroom or kitchen remodeled. Our design staff will put it all together for you. We are fully licensed, bonded, and insured. Stop by our showroom to see our displays, talk to our staff, and get to know the team at Kitchen Village. We are confident that you will fall in love with what you see.